addresses the basics of fashion and executive presence by offering advice, anecdotes, and style alerts that help readers avoid major fashion faux pas at the office. 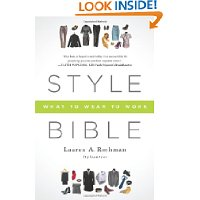 Style Bible: What to Wear to Work is the must-have resource for the modern professional, male or female, climbing the ladder of success. Lauren identifies the ultimate wardrobe essentials, and reveals shopping strategies and destinations for the everyday person. 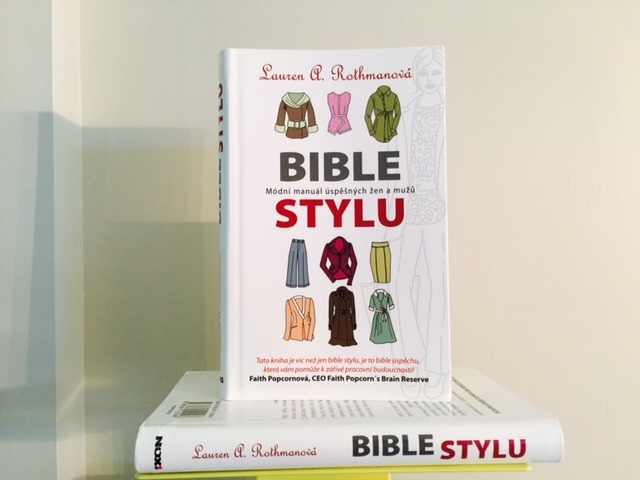 Style Bible, complete with helpful illustrations,is the go-to manual on how to dress for every professional occasion and a valuable resource for understanding dress codes by industry, city, and gender so that your visual cues will make a strong impact. Make a commitment to being better dressed at work with Style Bible. Whether you’re an intern looking to land a first job or at the top of the executive ladder, the principles of power dressing are useful guideposts for workplace fashion. 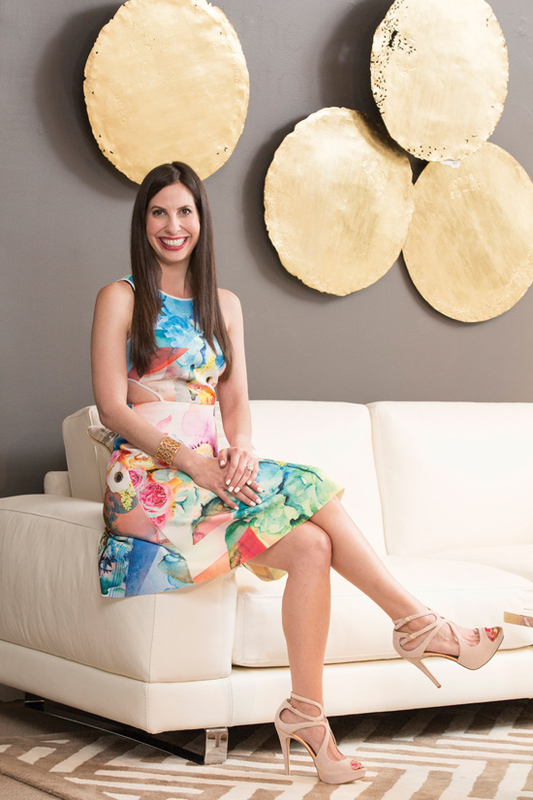 In this episode of “Power Players,” Lauren Rothman, author of the “Style Bible: What to Wear to Work,” takes us to Bloomingdale’s for some styling advice. “That woman who’s going to the office, whether she’s running for office or she’s in the board room, the suit has really evolved, it’s not just about the traditional suit,” said Rothman, who said that women now wear more “creams and whites” rather than black and other loud colors. “You’re seeing a little bit of what you see on the red carpet, which is the perforated, you’re seeing a little bit of the cutout, you’re now seeing it in the boardroom as well,” Rothman said. “The nature of this city is power and it is certainly the currency on how D.C. works,” Rothman said, adding it’s not just about dressing conservatively. 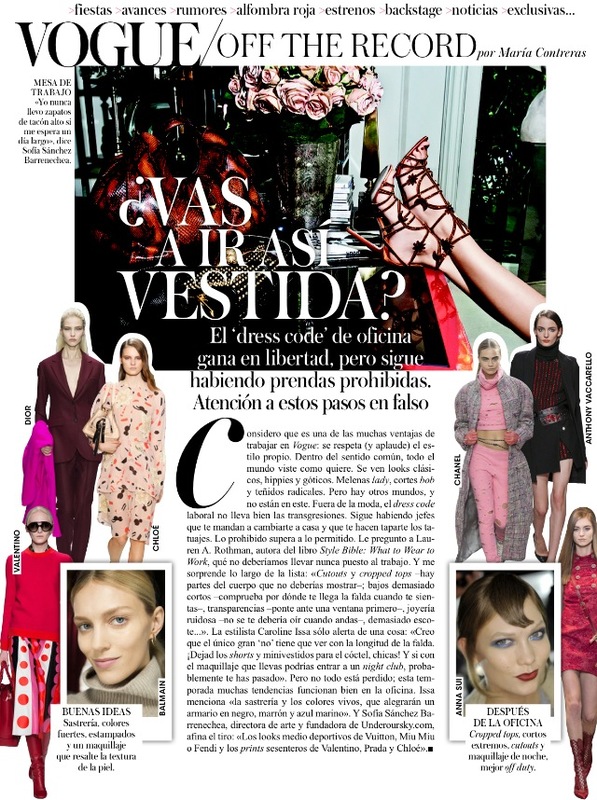 Some of those styles are leather, the peplum, longer jackets, and making sure outfits work from day to night, which can be as simple as taking off a blazer, adding some accessories, and heading to an evening event. And we can’t forget the men. Rothman says it’s not just about the suit, watch, and leather shoes, but men are also showing their style and a “subtle power” through their socks. A style we know former President George H.W. 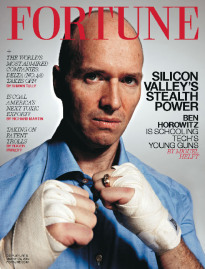 Bush enjoys, but Rothman says came out of Silicon Valley. ABC News’ Betsy Klein, Tom Thornton, Hank Disselkamp, and Gary Rosenberg contributed to this episode.